The History of the Missionary Benedictines Sisters in the U.S.A.
"Do not fear nor be dismayed, for the Lord your God is with you wherever you go." 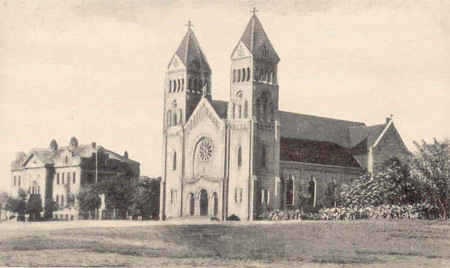 On July 31, 1923 a sapling was planted by four Missionary Benedictine Sisters of Tutzing, Germany. 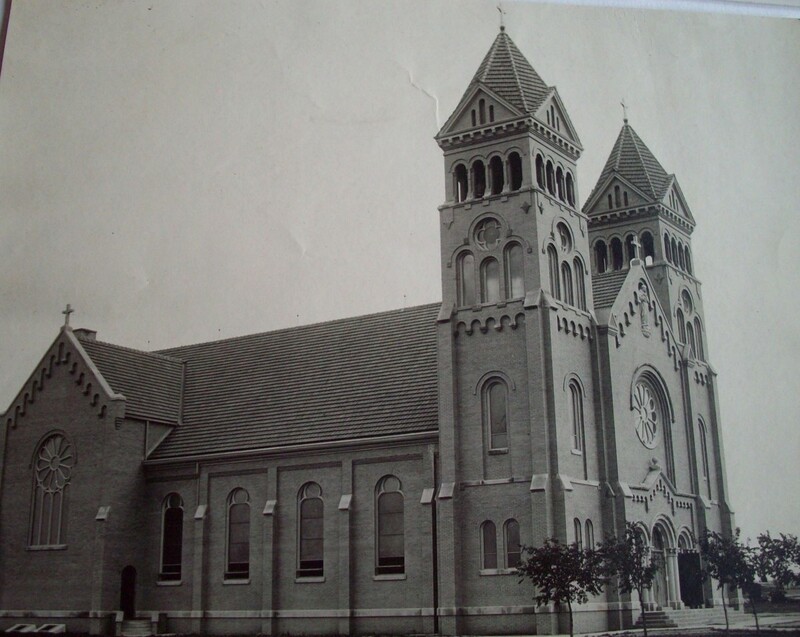 They had been invited to Nebraska by Archbishop Jeremiah Harty of Omaha to minister to German immigrants. 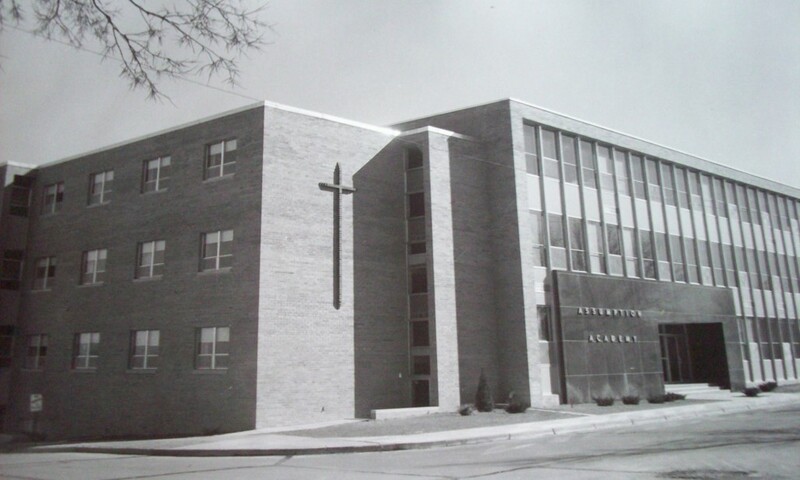 That fall the Sisters began teaching in St. John Berchman’s School, Raeville, Nebraska. The small community quickly began to sink its roots and grow. 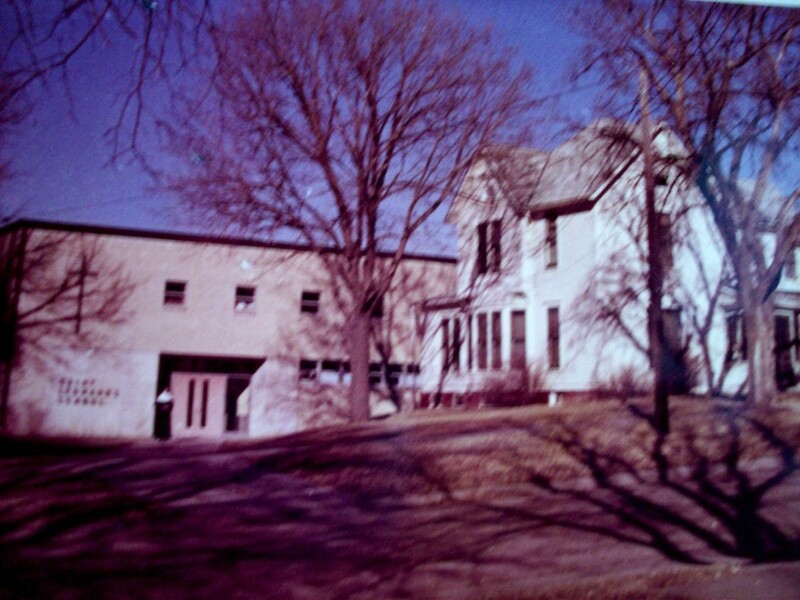 Within one year, a second mission, Sacred Heart Hospital in Lynch, Nebraska was established. 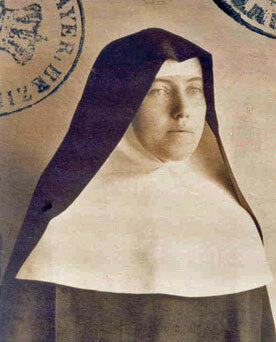 In 1926, Raeville gained status as a priory, with Sr. Diemud Gerber, OSB, as the first prioress. 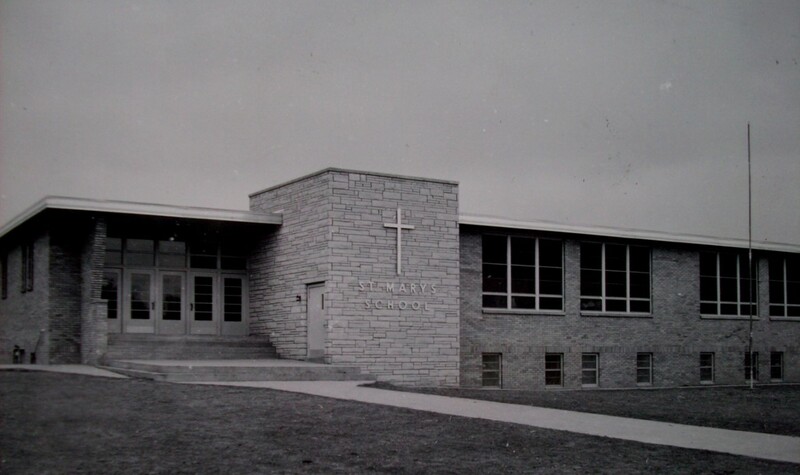 The Sisters opened Our Lady of Lourdes Hospital in Norfolk, Nebraska, in 1935. 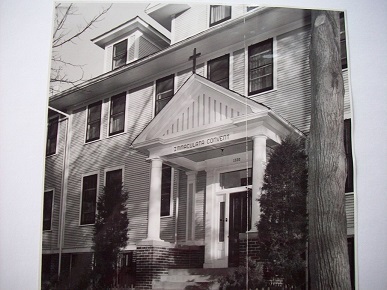 Five years later, the priory center was transferred to Norfolk and named Immaculata Convent. Despite depression and drought, which plagued rural Nebraska in the ‘30s, the Sisters made great sacrifices to continue to expand their ministries. 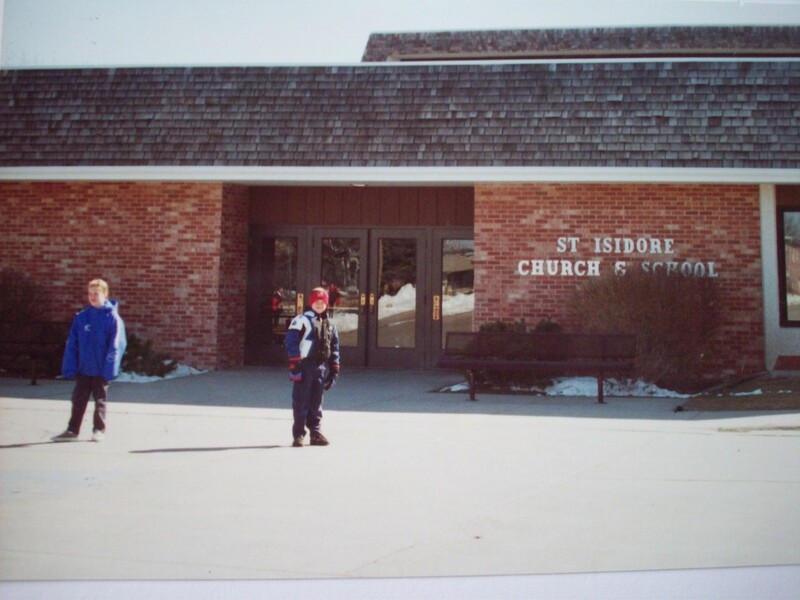 They offered religious education in many parishes and staffed Catholic schools in Raeville, Madison, Wayne, Winnebago, Columbus, and Assumption Academy in Norfolk. 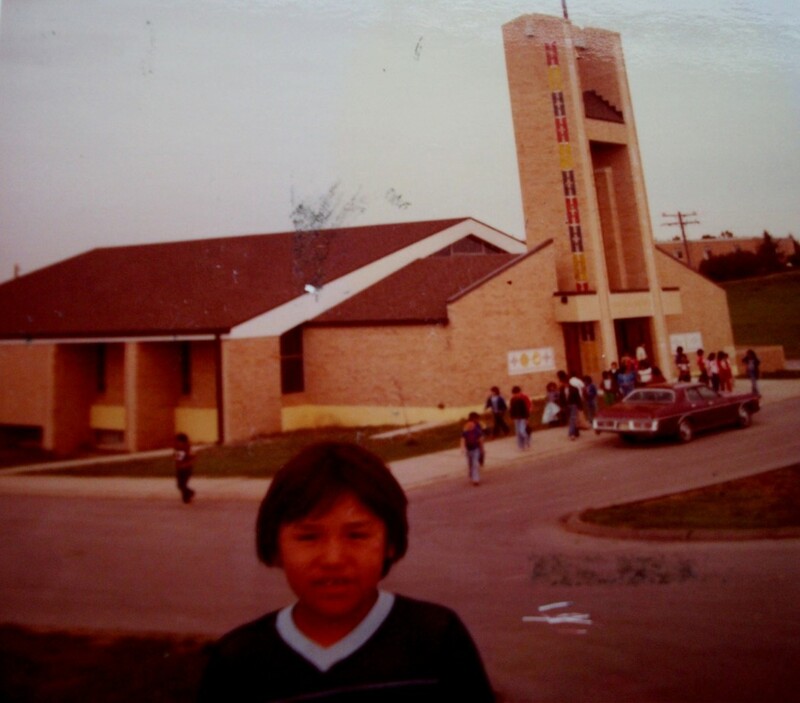 In Winnebago, the boarding school (now a day school) provided a second home for many Native American children. Until today, the Sisters continue to offer support and assistance in promoting the identity and culture of the Native America people. Drawn by faith and filled with zeal, the community took on a bold building project to provide more Catholic health care in the rural Midwest. 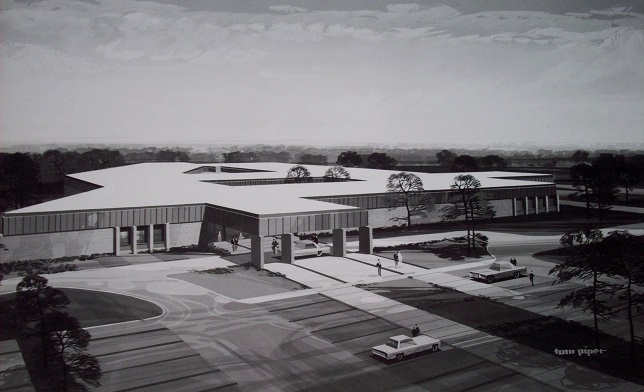 Hospitals were purchased and built in Graceville, Minnesota, (1945) and Wayne, Nebraska, (1975). A rising need in American society has been care for the elderly. This need is being address in Norfolk, where we opened St. Joseph Nursing Home in 1968 and Skyview Villa Assisted Living in 1988; in Minnesota we acquired Grace Home in Graceville in 1994 and Providence Care Center in Clinton in 1999. Through the needs of the Church and the changing talents of the community, the Spirit continues to call for adaptations in our ministries. The schools in Madison and Wayne continue to thrive under lay personnel. After twenty years as a school, Assumption Academy was converted into Skyview Medical Center. In 1973, the Sisters responded to the cry of the poor of Appalachia in Eastern Kentucky, tending to the physical and spiritual needs of the mountain people. This ministry was turned over to Catholic ministers in 1993. 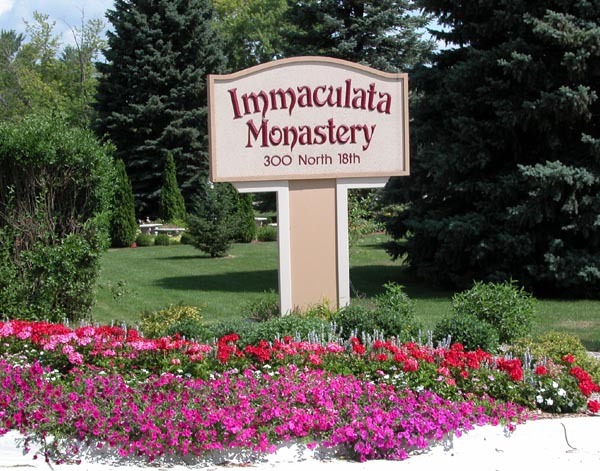 Immaculata Convent, now known as Immaculata Monastery & Spirituality Center, has become a center for Northeast Nebraska, providing retreats and spiritual direction, and hosting Christians Encounter Christ, Engaged and Marriage Encounters, enrichment courses, and various other meetings. Besides the health care and education ministries, the sisters are also engaged in Hispanic ministry, domestic service, ecumenism, environmental concerns, justice and peace issues, parish ministry, and religious education. Through the oblate community the sisters support the laity who desire to live out our Missionary Benedictine values in our secularized world. The oblates support the sisters through their prayer and association with the community. In 2011 a new ministry was begun when the development office was created. The three fold focus of this ministry is to develop relationships with people located throughout the world by use of social media, the Priory website and by direct contact. Secondly, through social media and by personal presence of the Sisters at national events and youth gatherings we promote vocations to the Missionary Benedictine way of life. Thirdly, we hope to raise funds for our Sisters in mission countries by active fund raising and by grant applications. These are all direct ways of implementing the directive of new evangelization. By daily devotionals, prayer requests and news of the missions we help people see the needs of the Church in the world and invite them to participate in the work of our Sisters in whatever way they choose.